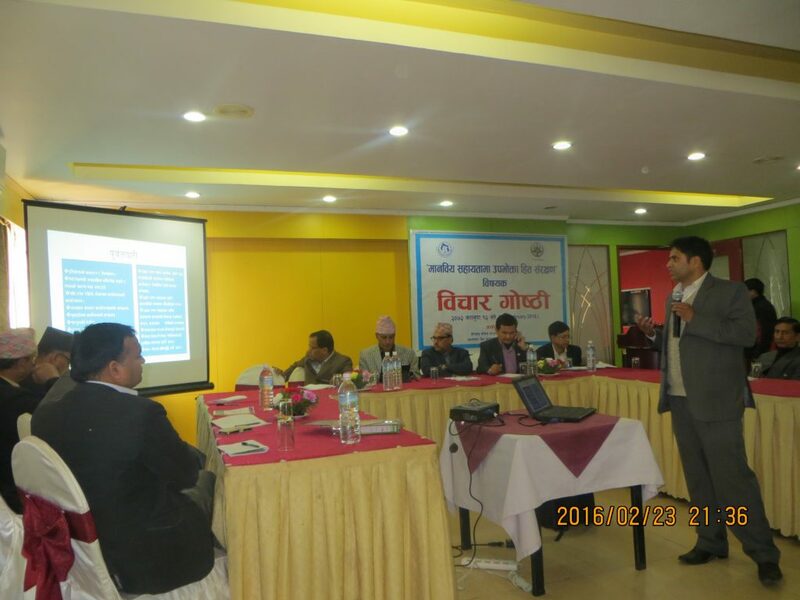 Friends Service Council Nepal has initiated its steps in the sector of consumer rights protection. Since past few years, FSCN has been actively organizing various events and programs related to consumer awareness, advocacy and capacity building to the concerned authority and government about protection of consumer rights. Consumer Protection Campaign was launched in Bungmati, Karyabinayak municipality, Lalitpur on 15 March 2016 with Mr. Ganesh Man Pun, Minister of Commerce and Supplies as the chief guest. Consumer Protection Campaign was launched in Sudal, Nagarkot-7, Bhaktapur, on 16 March 2016 with Mr. Rameshwor Dangal, Joint-Secretary, Ministry of Home Affairs as the chief guest. FSCN is planning for conducting various other activities in this field of consumer rights protection and is seeking for national and international agencies who are interested to collaborate for working in the sector of consumer rights protection through various approaches especially in the sector of health and food security.